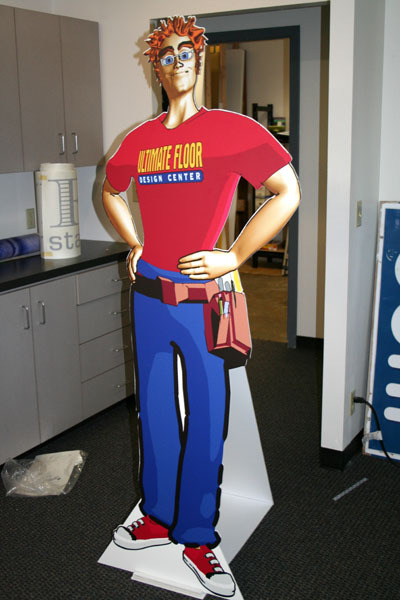 A Life Size Cutout is a great way to draw attention in a retail environment, tradeshow, conference or seminar. 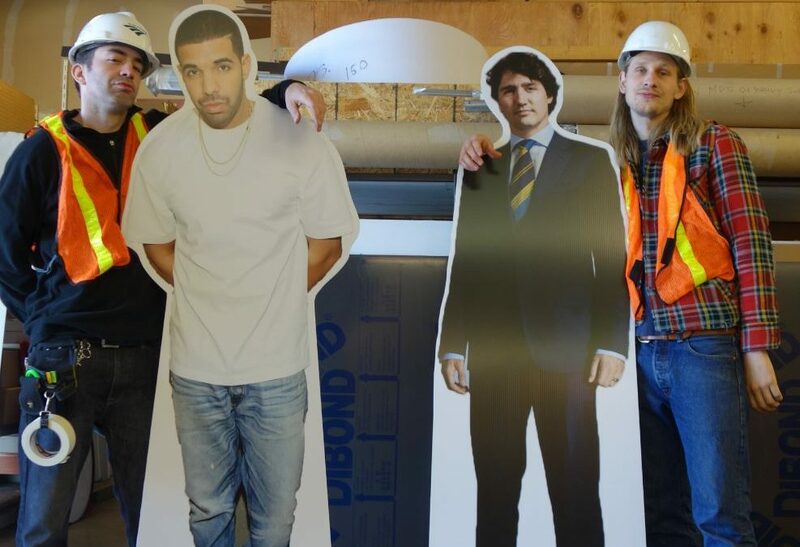 Add flair and novelty to your public presence. 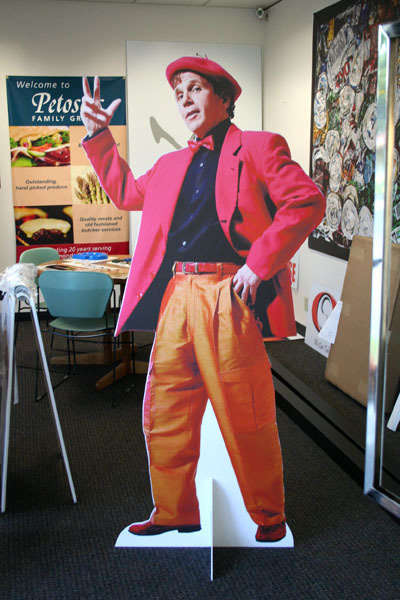 Grab the curiosity of passers by with a life size cutout. 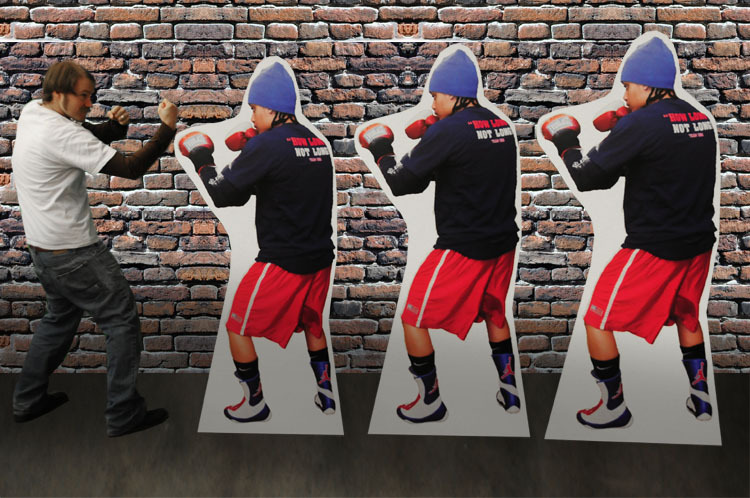 Note these are made with ridged plastic that will look way better than cheap cardboard standees.